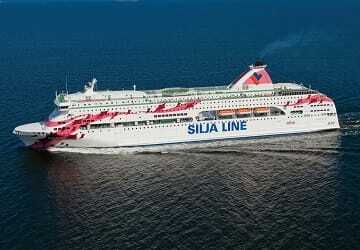 For more information, please visit our Ferries from Sweden to Latvia page. 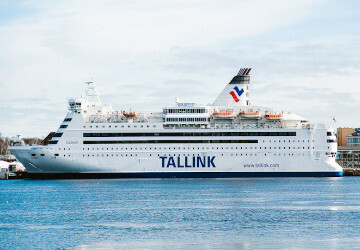 The Stockholm Riga ferry route connects Sweden with Latvia. 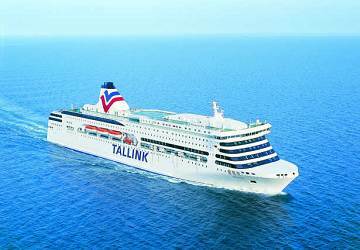 Currently there is just the 1 ferry company operating this ferry service, Tallink Silja. 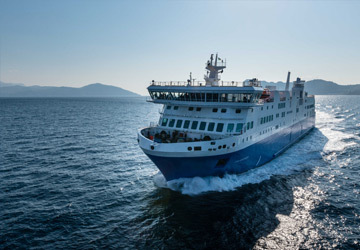 The crossing operates up to 7 times each week with sailing durations from around 17 hours. Stockholm Riga sailing durations and frequency may vary from season to season so we’d advise doing a live check to get the most up to date information. Prices shown represent the average one way price paid by our customers. The most common booking on the Stockholm Riga route is a car and 2 passengers. Riga is the capital city of Latvia and is located at the mouth of the River Daugava, on the shores of the Gulf of Riga, in the Baltic Sea. Riga, with long and illustrious history and cultural heritage, is a multicultural city which is perhaps because it has always been situated at the junction of some major trading routes. For the city's visitors this is a good thing as there are many things to do and see in the city including the diverse architecture on offer, especially the art nouveau buildings. In fact, because of its collection of art nouveau buildings, which is one of the largest in the world, Riga has been declared a UNESCO World Heritage Site. Riga's Commercial Port sits at the heart of the city. 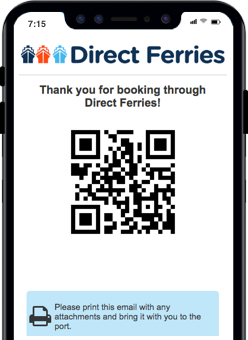 There are two primary passenger routes operating through the port. There is a service to Stockholm in Sweden, with a crossing time of around 17 hours, and a service to the German port of Lubecka with a crossing time of around 31 hours.